New research suggests that young children may make gains in math by counting with their fingers. Teachers generally start telling children to stop counting on their fingers around the end of first grade—they’re learning to do math in their heads, and finger counting is sometimes seen as a crutch or even a sign of weak math ability. 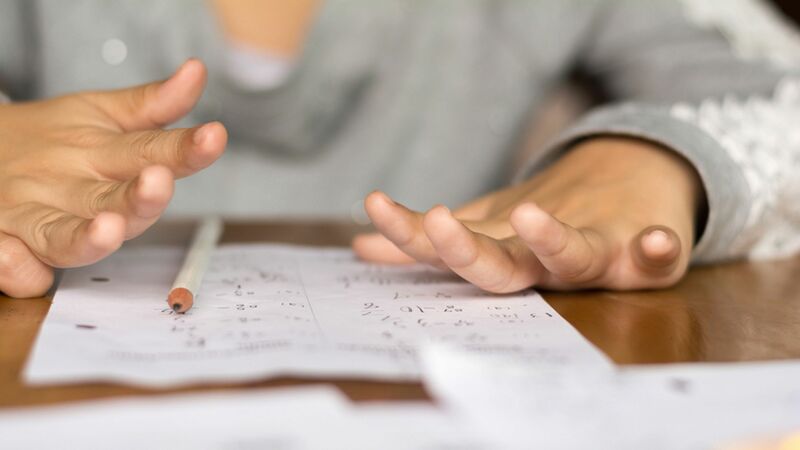 A new British study published in Frontiers in Education suggests that this may be a mistake because finger counting seems to boost math learning when paired with number games. In the four-week experiment, 137 6- and 7-year-old children were split into five groups. One group participated in finger-counting exercises such as counting from 1 to 10 using each finger, showing the correct number of fingers when told a specific number, and doing simple addition or subtraction problems using their fingers. The second group played number games (e.g., dominoes and card games). The third and fourth groups did both—they performed finger-counting exercises and played number games. The final group was the control and didn’t participate in either the exercises or the games. Children who did only the finger-counting exercises improved their finger sense (the ability to mentally differentiate between fingers), while those who played number games were better able to visually gauge the relative size of pairs of dot groupings. And children who participated in both activities outperformed the control group in multiple math-related skills, including counting, ordering, comparing, and adding. In other words, while number games slightly boosted one math skill, children experienced larger gains on a range of tests when they also used their fingers. The authors of the study, Tim Jay and Julie Betenson, suggest an intriguing explanation for the boost: The “part of the brain that responds to number lies in close proximity to the area that is activated whenever subjects perform pointing and grasping activities.” So when we use our fingers, we also activate the areas of our brain associated with counting. This parallel processing may explain why young children benefit from finger counting. While older students should eventually move past finger counting, there’s now a strong case to let younger students continue. The takeaway: Don’t discourage young children from counting on their fingers—it may actually boost math learning, especially when paired with number games.